CLA president Tim Breitmeyer said the digital divide still had areas ‘devoid of a fast connection’. 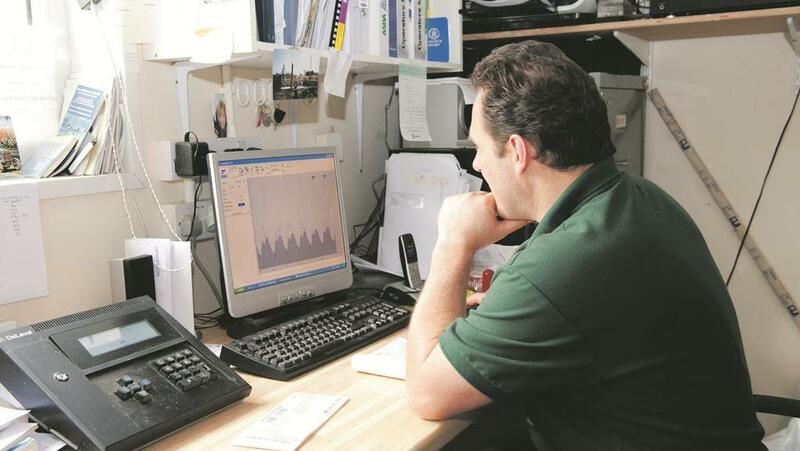 More than 19 in 20 UK homes and businesses now have the opportunity to upgrade their internet connections to superfast speeds of 24 megabits per second or faster, according to figures published by thinkbroadband. 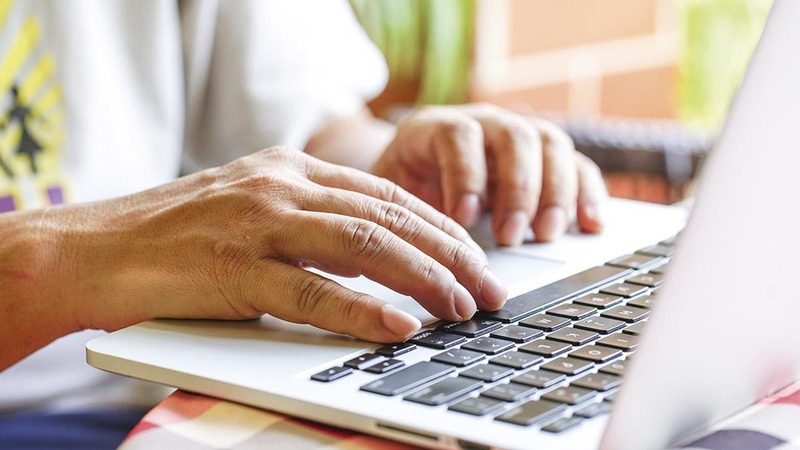 The statistics keep up with the Government’s manifesto commitment to extend superfast broadband to 95 per cent of the UK by the end of 2017, with Wales having risen from 29.4 per cent connectivity in 2010 to 94.2 per cent by December last year. Government said the £1.7 billion it rolled out to areas deemed ‘not commercially viable’ had so far reached more than 4.5 million premises – mostly of which are in rural areas – which would otherwise have been left in the ‘connectivity slow lane’. But CLA president Tim Breitmeyer warned the digital divide still had significant areas ‘devoid of a fast connection’ which he said was essential for establishing fairness and balance in the economy. He said although it was an important milestone, the service provided in rural homes must keep pace with demand and technological change. “Getting connections to rural homes and businesses is complex and expensive but it is essential and a crucial part of establishing fairness and balance in the economy,” Mr Breitmeyer said. “That is why the universal service obligation of 10mbps that we fought so hard for is important not only to rural areas but to the whole country. “It is not just imperative to get rural homes and businesses connected in the first place but also to ensure the service they receive keeps pace with demand and technological change.